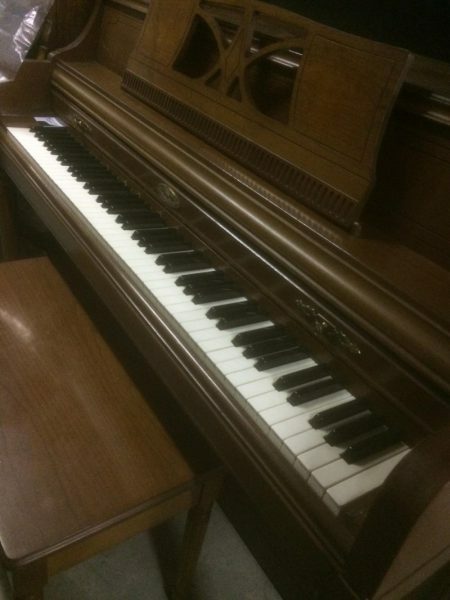 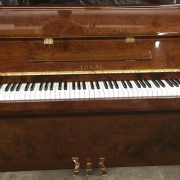 Wurlitzer Pianos is one of the oldest names in the piano manufacturing industry in the United States. 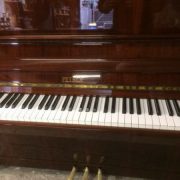 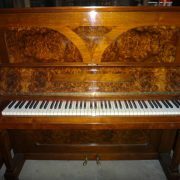 The quality of their pianos can be lined up with the best names in the realm of piano manufacturing and design. 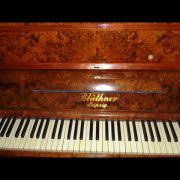 Wurlitzer was established in 1853 by Franz Rudolph Wurlitzer.